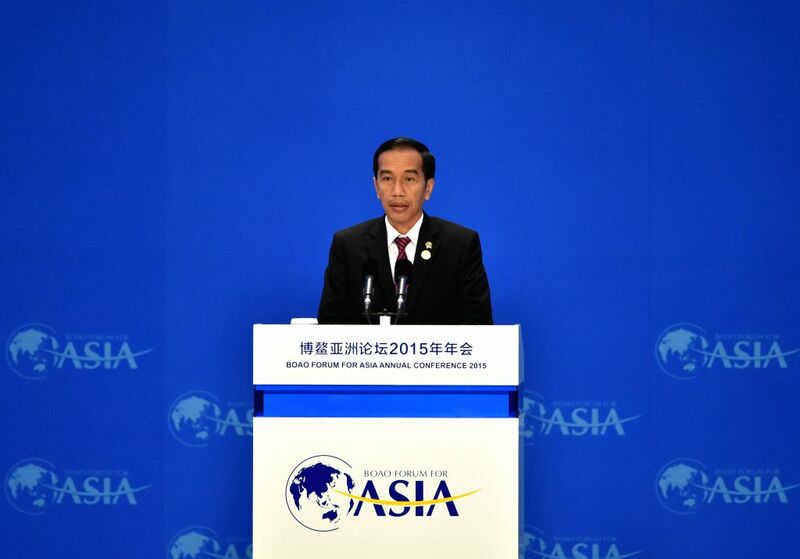 BOAO, March 28, 2015 - Indonesian President Joko Widodo speaks during the opening ceremony of the 2015 annual conference of the Boao Forum for Asia (BFA) in Boao, south China's Hainan Province, March 28, 2015. 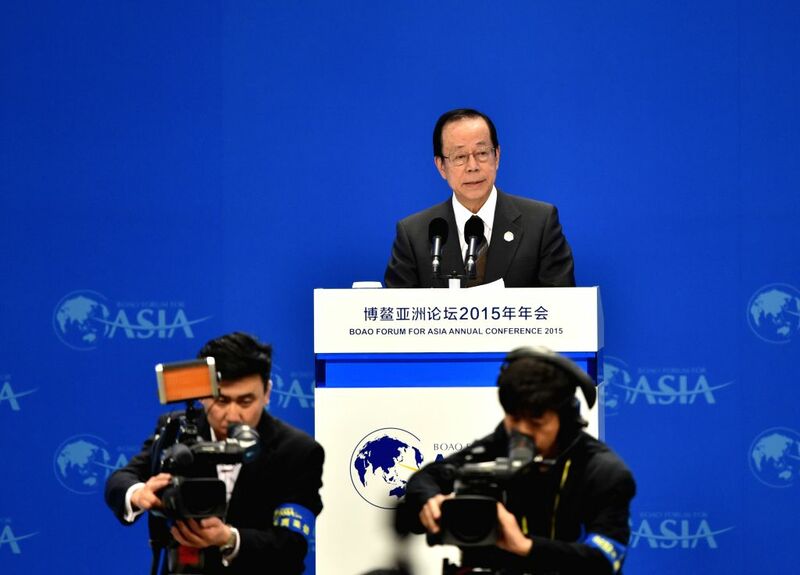 Yasuo Fukuda, chairman of the Board of Directors of the Boao Forum for Asia (BFA), addresses the opening ceremony of the 2015 annual conference of the BFA in Boao, south China's Hainan Province, March 28, 2015. 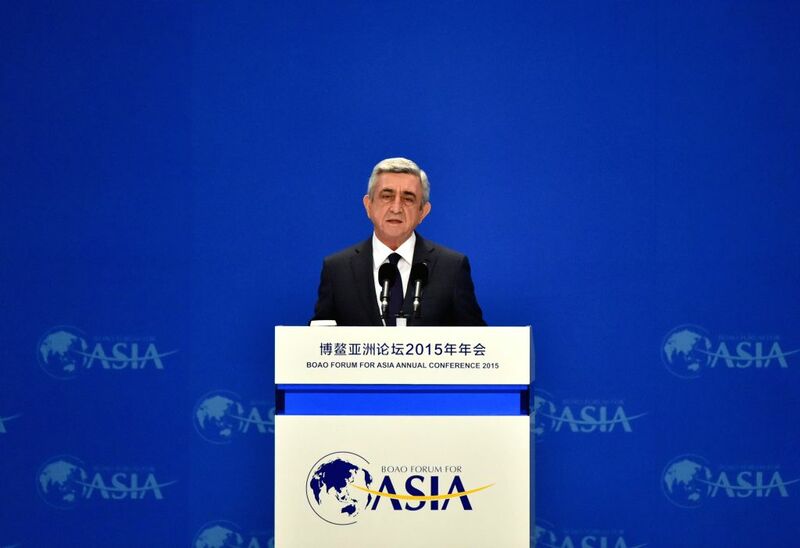 Armenian President Serzh Sargsyan speaks during the opening ceremony of the 2015 annual conference of the Boao Forum for Asia (BFA) in Boao, south China's Hainan Province, March 28, 2015. 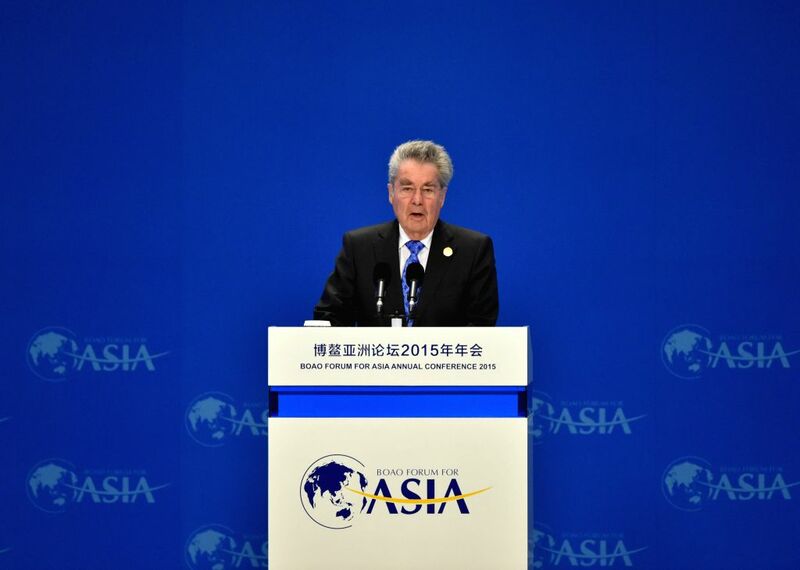 Austrian President Heinz Fischer speaks during the opening ceremony of the 2015 annual conference of the Boao Forum for Asia (BFA) in Boao, south China's Hainan Province, March 28, 2015. 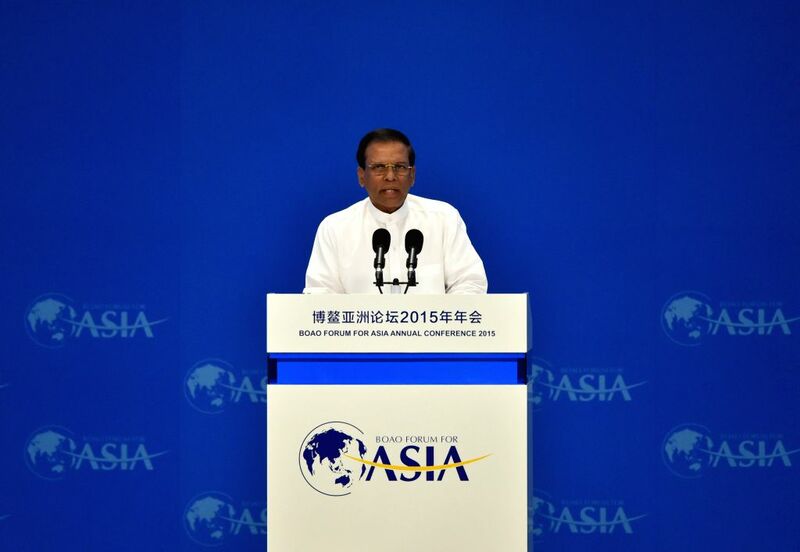 Sri Lanka President Maithripala Sirisena speaks during the opening ceremony of the 2015 annual conference of the Boao Forum for Asia (BFA) in Boao, south China's Hainan Province, March 28, 2015. 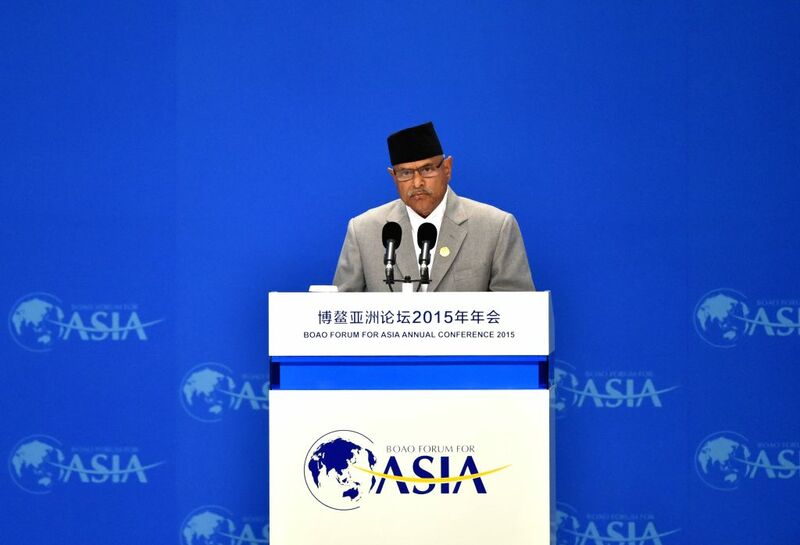 Nepali President Ram Baran Yadav speaks during the opening ceremony of the 2015 annual conference of the Boao Forum for Asia (BFA) in Boao, south China's Hainan Province, March 28, 2015. 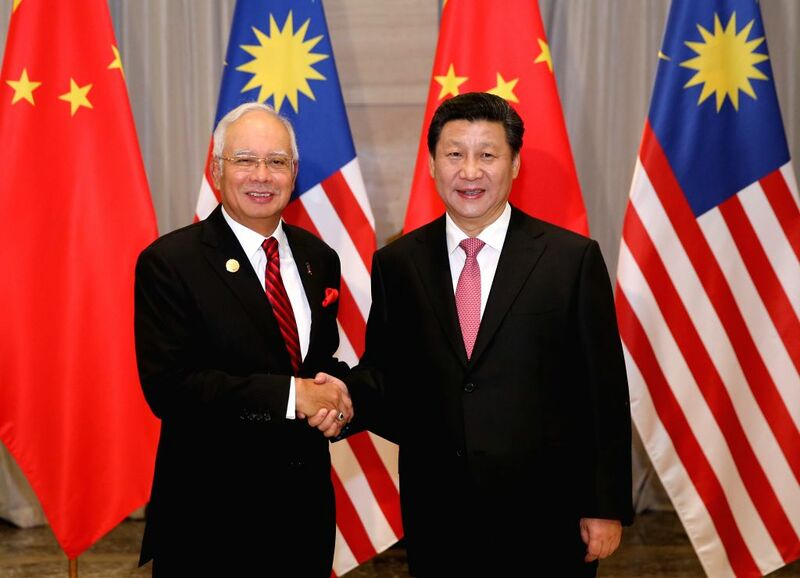 Chinese President Xi Jinping (R) meets with Malaysian Prime Minister Najib Razak in Boao, south China's Hainan Province, March 27, 2015.